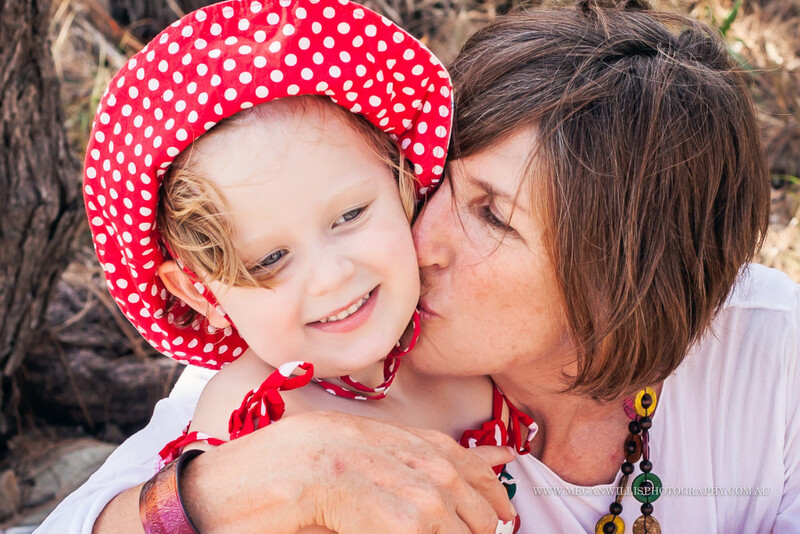 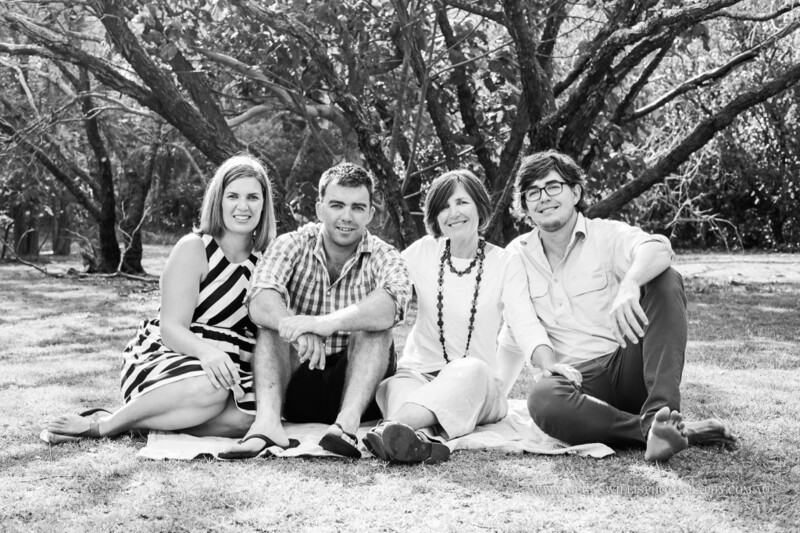 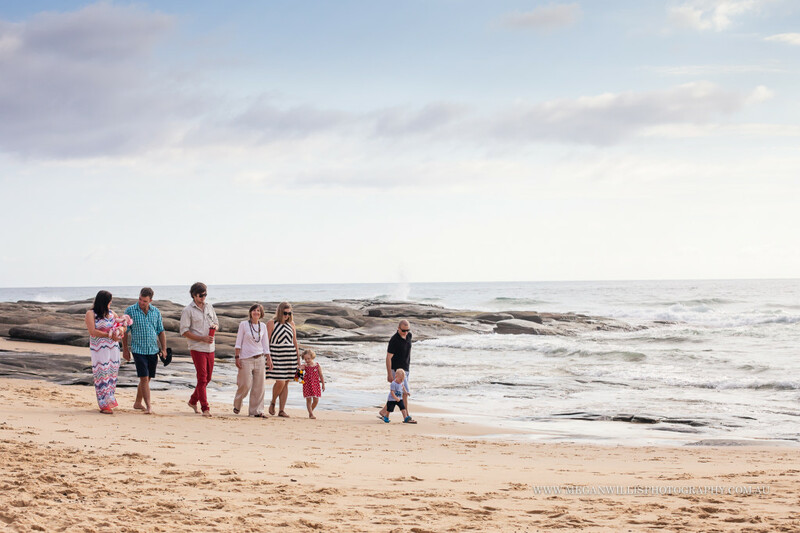 Claire’s family live all over Australia and they were descending on the Sunshine Coast for Christmas 2013. 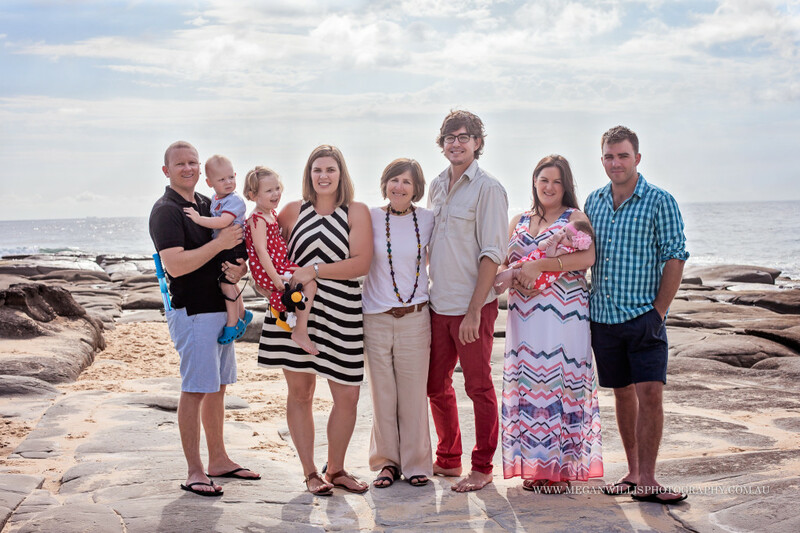 This saw a perfect opportunity for an extended family photo session. 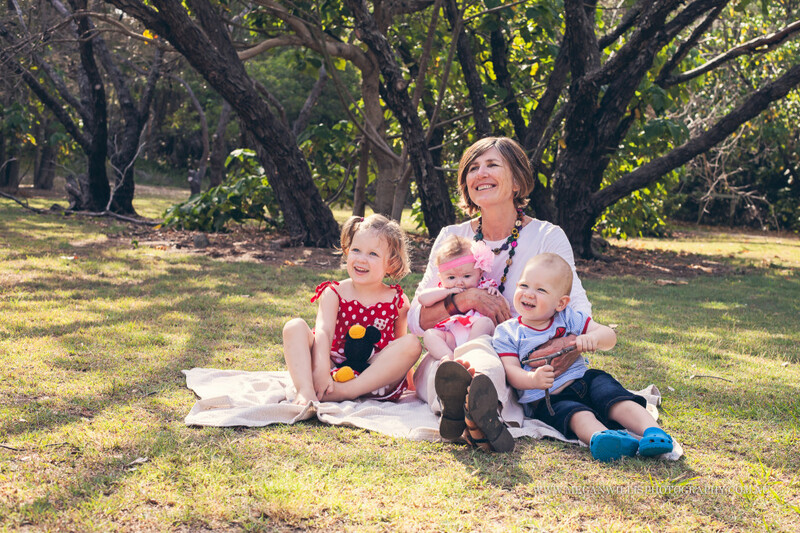 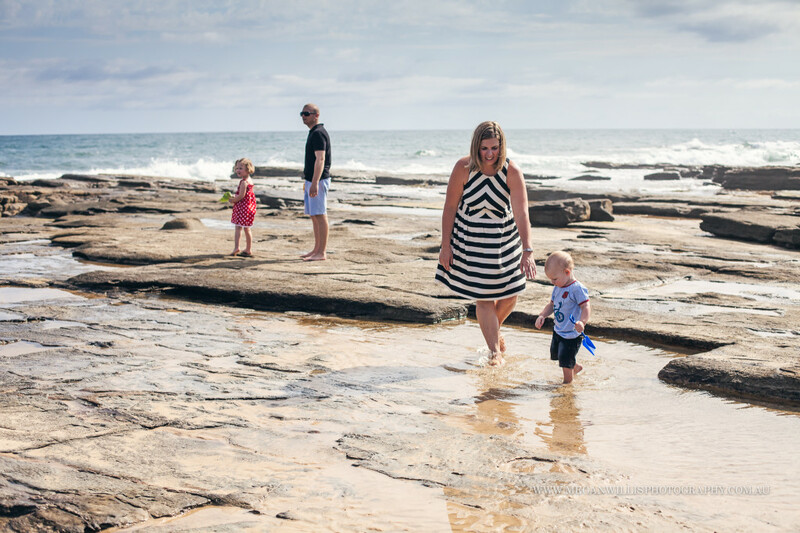 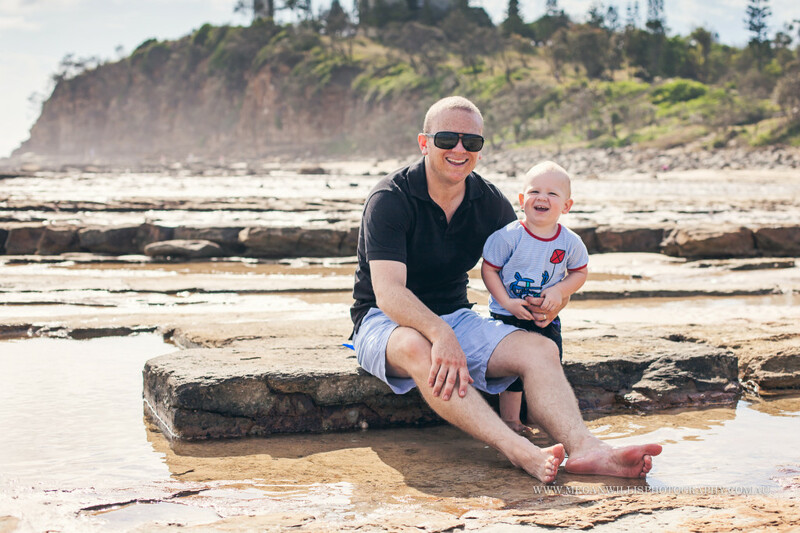 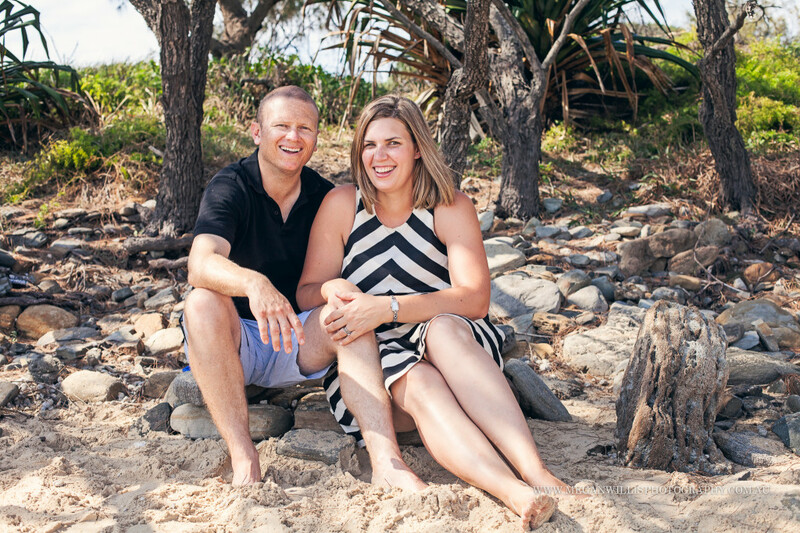 We headed to Point Cartwright (one of my favourite spots for family photos) very early in the morning for a bright and sunny session and lots of laughs.